Winter Gamefest welcomes players of all ages and locations to attend our two-day event. However, you must be 18 OR OLDER TO COMPETE IN A TOURNAMENT OR a registered UCSD student to participate in certain tournaments. you should provide your own peripherals, ethernet cable, and power strip when applicable. 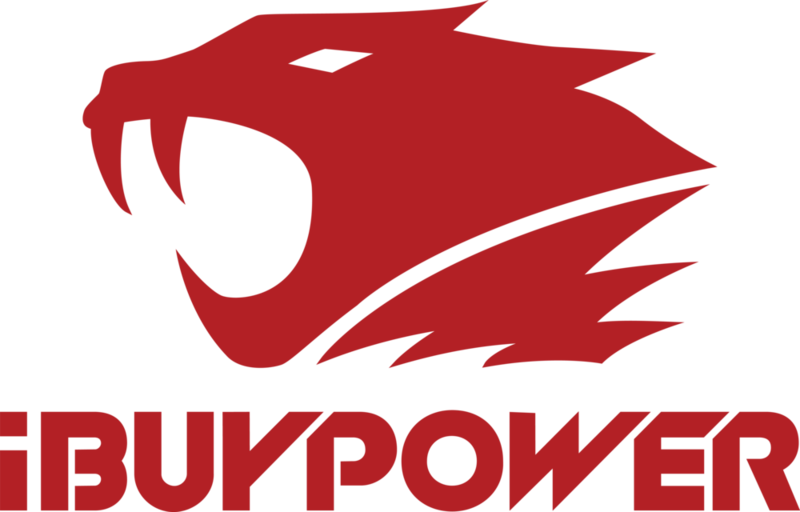 OUR COMPUTER-BASED TOURNAMENT SETUPS (INCLUDING PERIPHERALS) ARE PROUDLY SPONSORED BY iBUYPOWER.